Back in the day, many cars weren’t equipped with power steering, and driving was, let’s just say a little more challenging. With its growing popularity, power steering became a standard on vehicles. Once your car has power steering problems, you will know it. There are all sorts of causes that a power steering system can fail, including, leaks, pump failure, and a broken belt. If a power steering issue is present should you just keep driving or fix it? Let’s take a look at the four reasons why you shouldn’t ignore a power steering issue. Perhaps the most common reason to not ignore a power steering problem is potential safety hazards. If you haven’t had the pleasure of running a car without it, it is undoubtedly more difficult. The problematic driving conditions can make things unsafe for you and other drivers on the road. 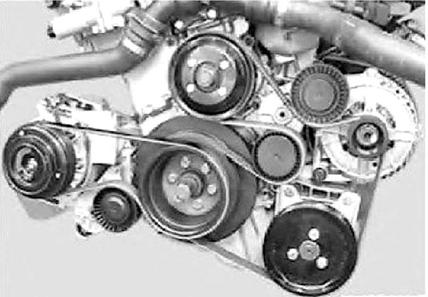 The second you feel the loss of power steering, could be an indication of a serpentine belt that has broken or come off the pulleys. 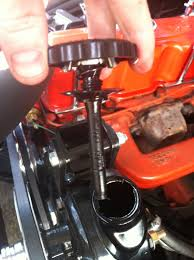 When a serpentine belt snaps your accessories under the hood will stop working this includes the water pump, alternator, and power steering pump. A quick check under the hood will tell you if a failed belt is the cause. Running a vehicle without its belt can result in loss of power while driving and overheating problems. 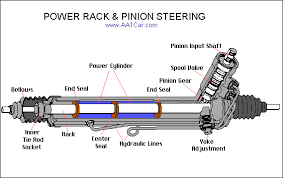 The power steering rack is one of the critical components of your power steering system. It is part of the frame and pinion. One way to tell if the power steering rack is the culprit is that when you first start driving the steering wheel feels stiff. As you keep driving the steering wheel will get easier to turn. While it might be tempting to just deal through the rough steering till your car gets warmed up, the steering rack should be replaced. Otherwise, you might have to replace the rack and pinion. While it might take a while for the actual power steering pump to fail entirely if ran dry, it is indeed a possibility. As a simple fix, adding more power steering fluid can solve this problem. If the power steering pump fails, it will require replacement, and this can be somewhat expensive. A common symptom of a dry power steering pump is it will make a whining noise. This sound can be slightly annoying for daily driving. The power steering is incredibly important to the safety and functionality of a car, so you do not want to ignore it when something goes wrong. I particularly like that the article brings up the difficult steering because that is the main problem that will arise. After all, without proper steering you will basically have to turn the entire car on your own.